We believe that trust and honesty are key in a successful business relationship. We deliver what we say we will deliver, and often more. We have high expectations of our drivers. We treat them with respect and lend them our continued support. In return we get their commitment and loyalty. Our fees are completely transparent – there are no hidden charges. 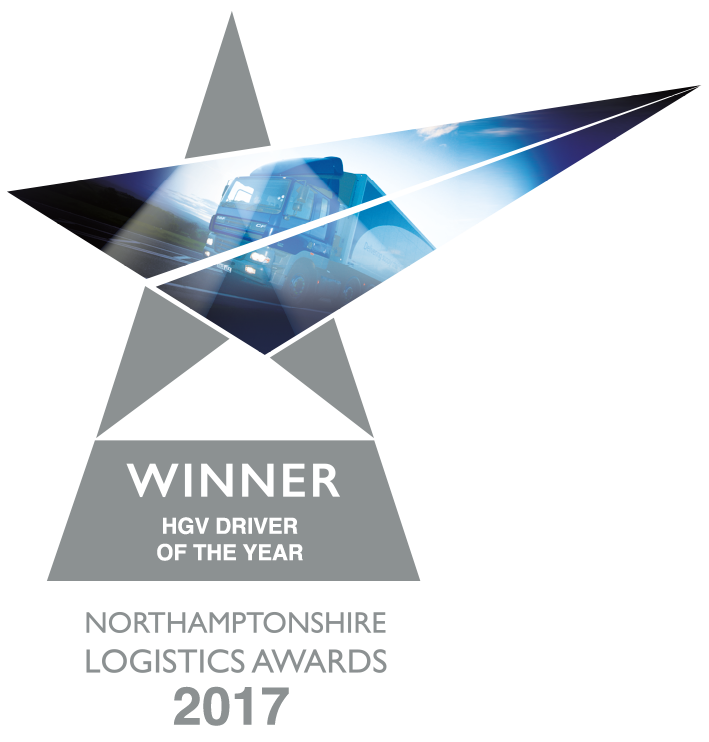 For cost-effective, dependable HGV driver hire call us now on 01604 626355 or 07955233144.